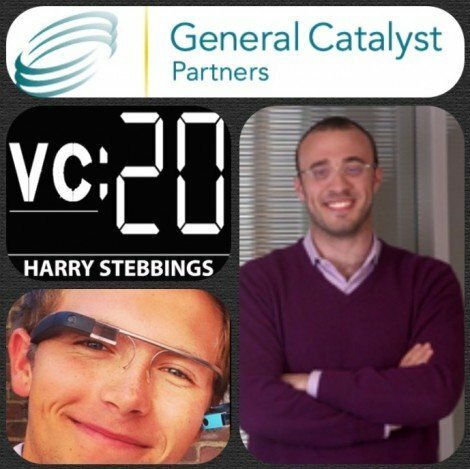 Spencer Lazar is a Principal at General Catalyst Partners, based in New York City. He focuses on early stage software & internet investments, with a particular interest in online marketplaces, mobile applications, web services, and enterprise IT. Spencer was previously the cofounder of Spontaneously, Inc – an iOS development studio. Prior to that he was an early stage software & internet investor at Accel in London, where he sourced and worked with companies including Hailo, Birchbox, Bonobos, ForgeRock, and Qriously. How is the roads into the venture industry changing? What young people can do to make themselves more attractive to VCs? What would make Spencer’s perfect founder? How important is geography when investing in startups? How does Spencer feel the education technology space is developing? What metrics Spencer examines when investing in a startup? What sectors is Spencer most interested in? How Lightspeed’s Jeremy Liew invested in Snapchat? As always you can follow Harry, Spencer and The Twenty Minute VC on Twitter here!